Runtown’s tenure at Eric Many was characterised by music success, personal pain, threats to life, blackmail, and numerous contract breaches. The prolonged brawl between the singer and his record label, Eric Manny records has however taken another twist, a path of blackmail. 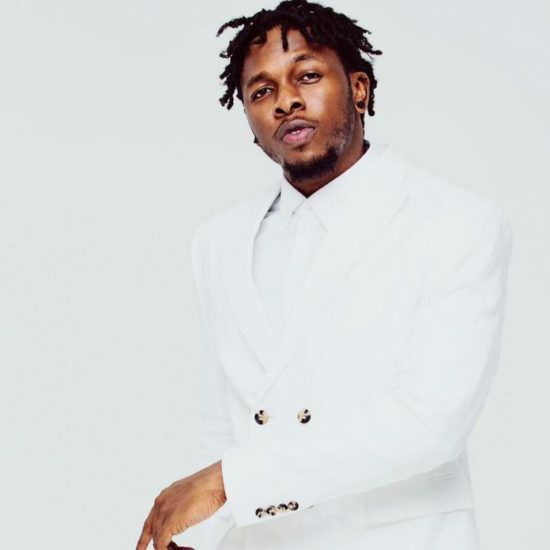 The record label, Eric Manny records have threatened to release an incriminating s.ex tape of Runtown with a popular socialite. According to the label, they have invested in the popstar to let go off him that easy. They leaked their chat with the singer’s representative as proof.